The highest Himalayan peak is Kanchenjunga Mountain in India, which is by the way the third highest peak in the world. 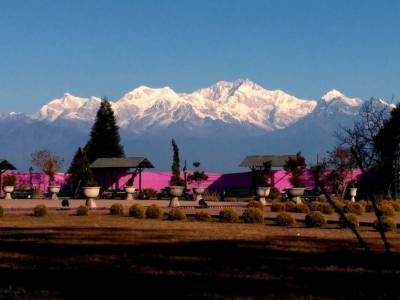 The best view of Kanchenjunga is from the gateway to the Northeast India the northern parts of West Bengal and Sikkim. The Kanchenjunga Mountain has a uniqueness that simply captivates anybody who takes a look at it. In local Tibetan dialect Kanchenjunga means the five treasures of snow and it literally glitters like gold upon the falling of sunrays on it during the twilights. 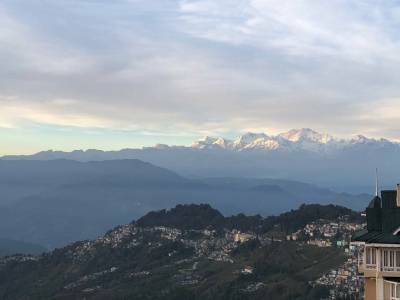 Darjeeling is a mountain hill station in the cradle of Kanchenjunga Mountain that gives a premium vista of the whole majestic range on clear days. The tourism in Darjeeling is one of the oldest in India and most certainly a famous one with a worldwide fame. The Darjeeling town is renowned as the queen of hills and it truly is. 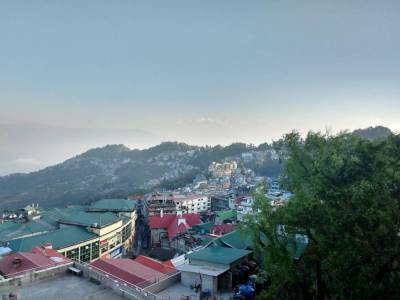 There are lots of hotels and restaurants in Darjeeling for the tourist as it is always a peak season in this particular hill station. 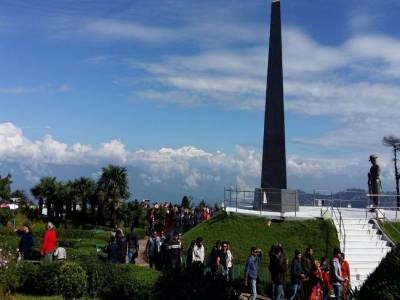 There are many notable sightseeing spots in and around Darjeeling like the peace pagoda, the Himalayan Mountaineering Institute, the monasteries, the boutique museum, the rock gardens and many more. A bit out of town places are Sandakfu trek, Pedong, Mirik, Lamahatta etc. 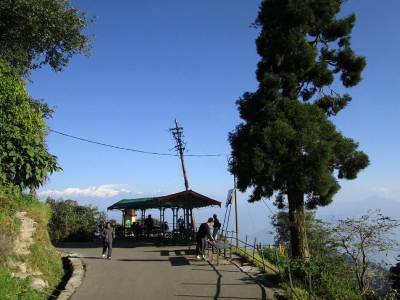 The main tourist attraction of Darjeeling is however the Tiger hill, which is essentially a sunrise viewpoint atop the Darjeeling hill from where one can see a golden sunrise, reflected on the white Kanchenjunga, fulfilling its naming. Other than this Darjeeling is famous for its Mountain Toy Train and the famous tea gardens that produce the best flush in the whole world, truly the royal tea. Get quick answers from travelers who visit to Kanchenjunga Mountain.